To celebrate ‘the outstanding, path-breaking scholarship it has published in the ten years since its 2004 relaunch’, Liverpool University Press has made a selection of what it describes as its ‘milestone books’ available for £10 during April 2014. 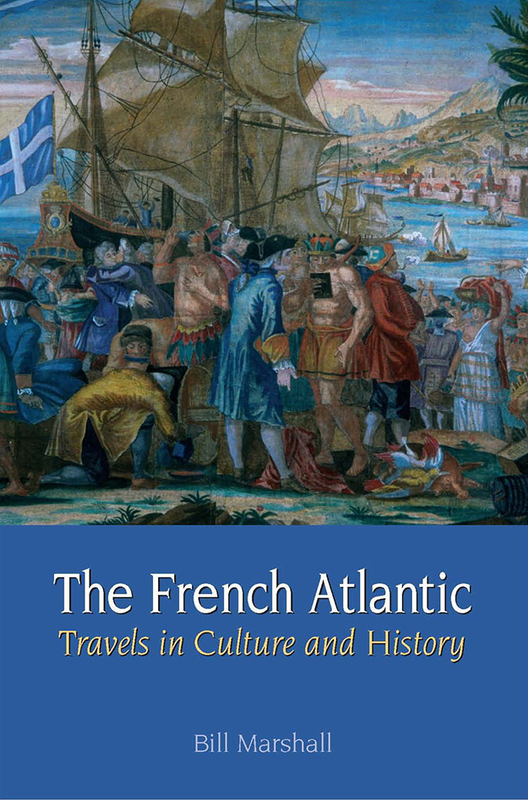 We’re delighted to see Bill Marshall‘s The French Atlantic: Travels in Culture and History appear as one of the first books to be selected. The book can be purchased for £10 here! One of the new faces among our Teaching Assistants this year is a former MSc student at Stirling, Brigitte Depret. After studying and graduating in English and Literature and also completing a BEd in France, Brigitte moved to Scotland in 2009 and, in 2012-13, completed our MSc in Translation and TESOL. For her final dissertation project, for which she obtained a First, Brigitte worked on ‘Keeper’, a journal by Andrea Gillies. She has been teaching English and French for 28 years and has continued to build her teaching skills and responsibilities since Autumn 2013 by working as a Teaching Assistant on our undergraduate modules in French, as well as continuing to work as a free-lance translator and interpreter. Here’s what she has to say about life in French at Stirling: “A teacher is always in the process of learning, (I’m still learning from my students!) and if we want to help them make it to the top, we have to get them from where they come from and encourage them onto stepping stones together. What I know for sure is that not only can I talk with no bias about my experience as a student at Stirling but I can, now, as a member of the teaching team, have a very accurate picture of our French department from the inside. And, most importantly, the view from the inside remains faithful to the one I had from the outside – one that allows me to belong to a place of openness, culture and language discovery with dedicated people working with enthusiastic students. 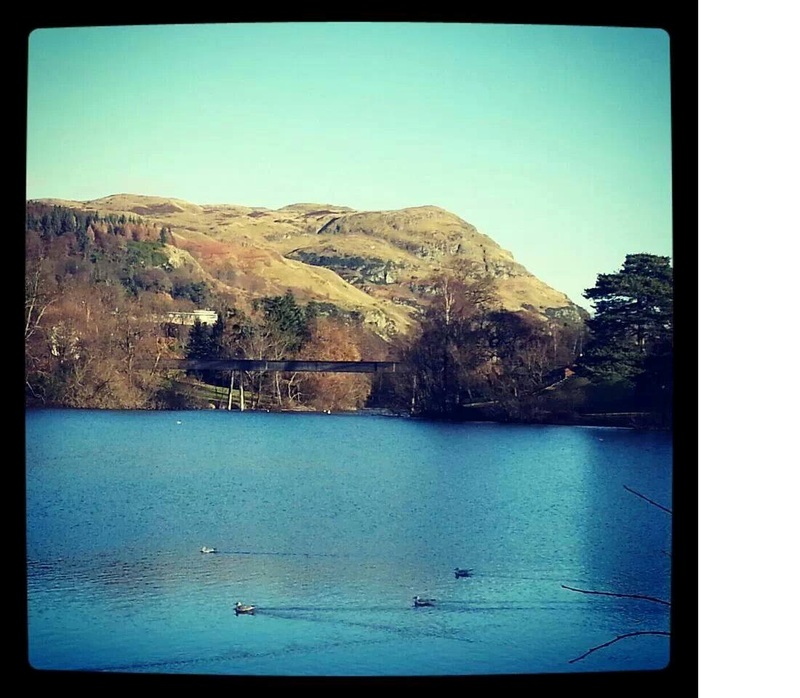 Stirling is also recognised as one of the most beautiful campuses in Europe making it the ideal place in which to study. 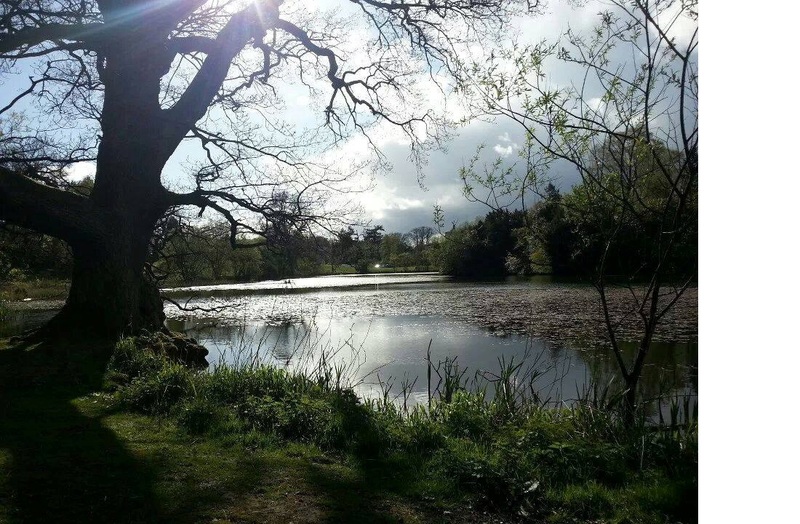 The University’s beautiful, unique, enticing settings are grassy, leafy, ‘golfy’, hilly, watery (not only thanks to the occasional rain… but, more importantly, thanks to the lovely loch with its swans and mallards… but I digress!). 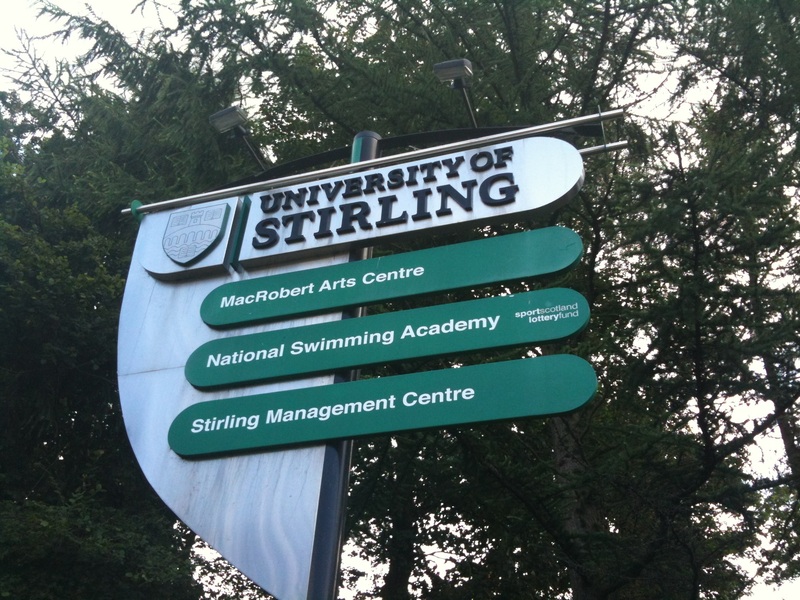 At Stirling, I’ve been on either side of the road. First, as a student and now as a teacher. What I’ve found at Stirling, and especially within the language department, is a community where teachers and students work in concert. What you will find at Stirling are lecturers/teachers/language assistants who do not necessarily want to promote France or Frenchness (we are way beyond these stereotypes). We, as a team, want to help you to get the skills, the interest to speak and understand how the French-speaking world works. We want to expand your mind, whether it be through the very initiation of French, its history, its society or its literature. Bear in mind that in our department, our post-colonial specialists will invite you to embrace French as a world language, because ‘French’ literature isn’t only the prerogative of the natives of metropolitan France, but far beyond (Senegal, Morocco, Quebec…), while our film studies dynamic and specialists will open your horizons with their passion for the French-language cinema. Thanks to Brigitte for sharing her experiences of French at Stirling. If you’re interested in coming to study with us, you’ll find plenty of information about our undergraduate courses here and our postgraduate course information can be found by following the links here. The Pathfoot Building recently hosted a series of events on parkour, the youth movement originating in the French banlieue which has proliferated around the world. Consisting of a series of running leaps, jumps and flips that trace new pathways through urban environments, it has recently become a focus of much attention in academic research, particularly in Geography and Urban Studies, Sports Studies, and of course French Studies. 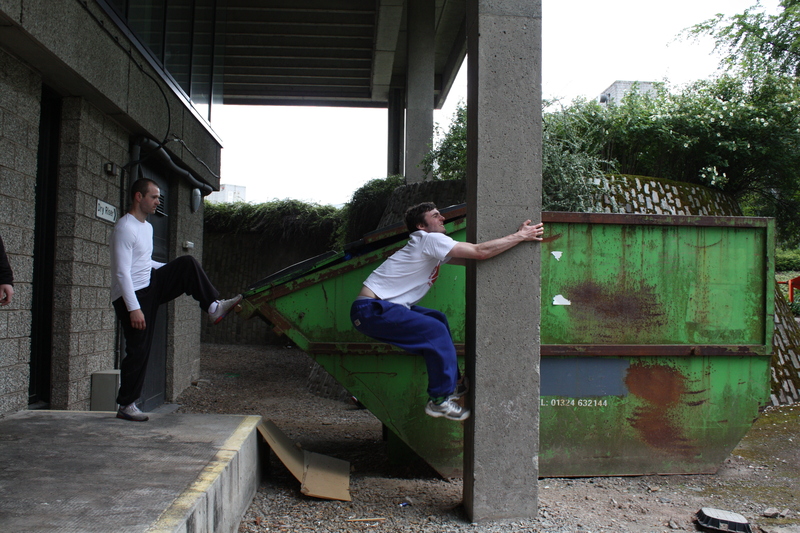 Professor Bill Marshall has published on the use of parkour in recent French cinema, and recently attended a workshop at New York University to speak about parkour in still photography. An exhibition of photographs can be viewed in Pathfoot till the end of the summer, with work by London-based artists Andy Day and Diego Ferrari. 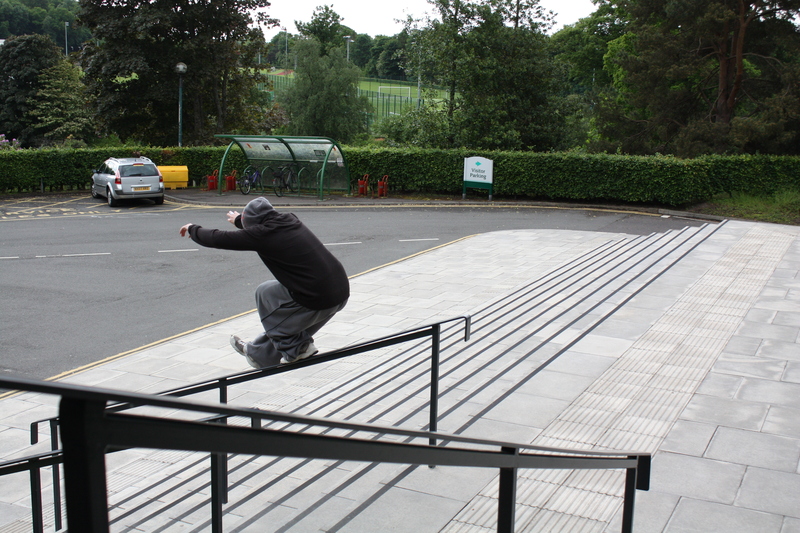 On 14 and 15 June we welcomed a group of parkour practitioners – traceurs – from Glasgow Parkour Coaching, who attended a workshop with academics and a representative from Youth Scotland, heard a lecture from Bill Marshall, and explored Stirling campus for interesting parkour opportunities.